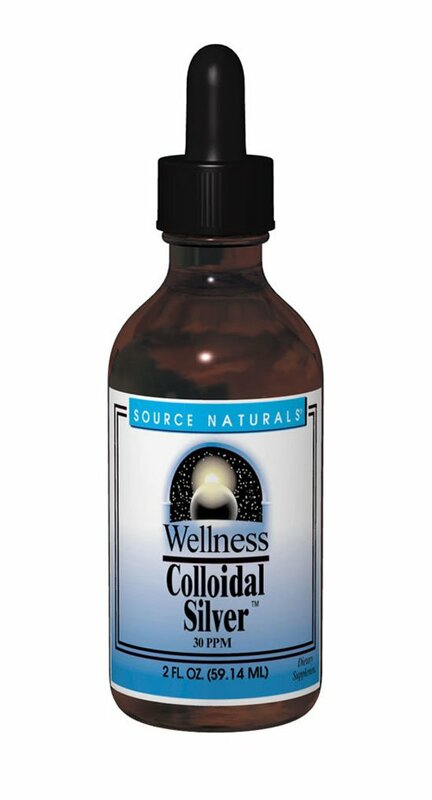 Lab Analysis: Wellness Colloidal Silver - Source Naturals, Inc.
Container Size: 8 oz. (236.56 mL). * Measured total silver is 121% of labeled value.